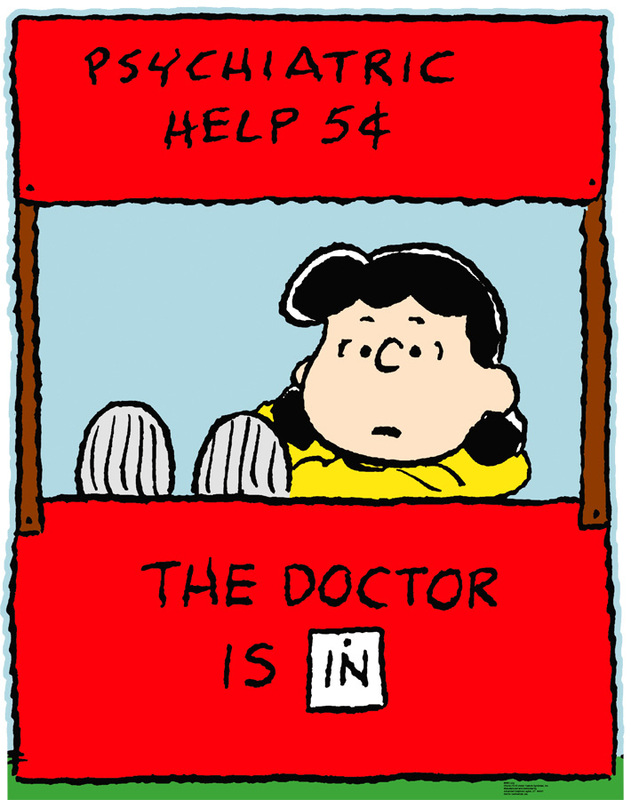 Goes to show how much of a Lucy Van Pelt I really am. Kidding aside, and don't don't get me wrong for the Peanuts reference (because I love Lucy Van Pelt, she is my Cartoon Counterpart), but I love it. I love answering your deep, difficult questions. I'd love to help this way. So, please keep it coming. I hope my answers make sense though. But these are the things that really get me going, you know? These are the things that really matter to me. Sure, I like questions about Fashion or Make-Up from time to time, but at the end of the day, we all know what really matters. We all know what's really important. And DOI, its LIFE. Felt like sharing that because I've been meaning to do a blog entry on it but now I get to shoot two thingumajigs with one stone (I quit saying bird, because even in a hypothetical sense, I don't want to kill birds, as how I hate whenever curiosity kills a Cat). 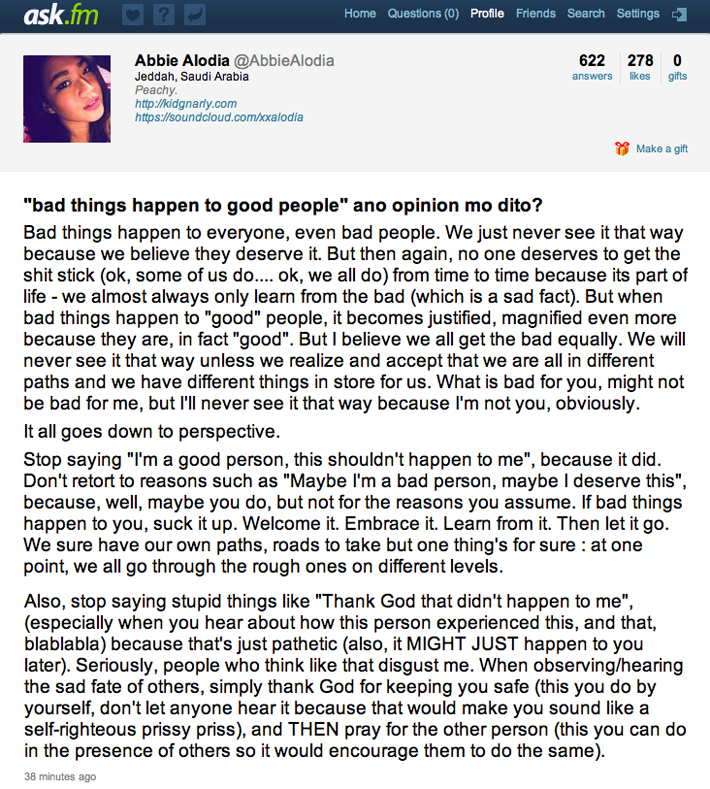 There's an ASK.FM Toolbar to the right side of this page or visit my ASK.FM account right here.